Course open. Coring and top dressing now complete. No restrictions. 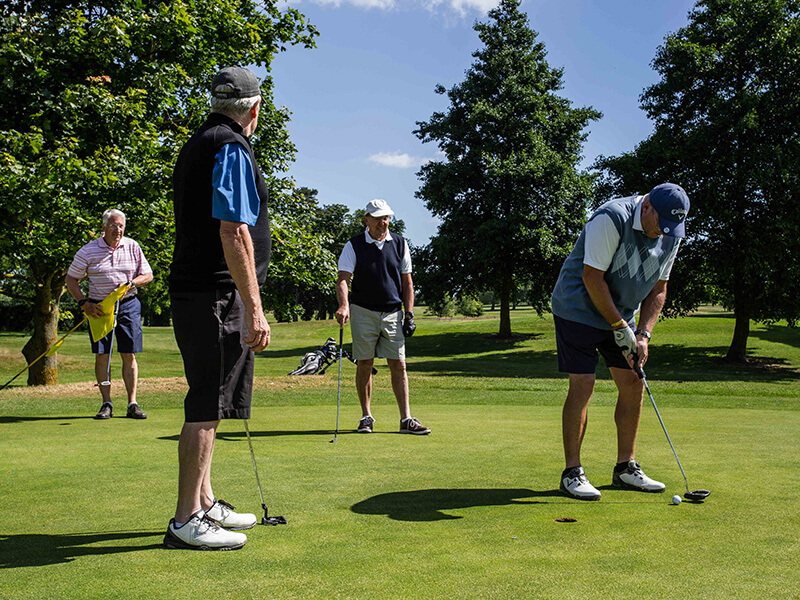 Middleton Hall Golf Club hosts a variety of opens, offering a day out which is great value for money. 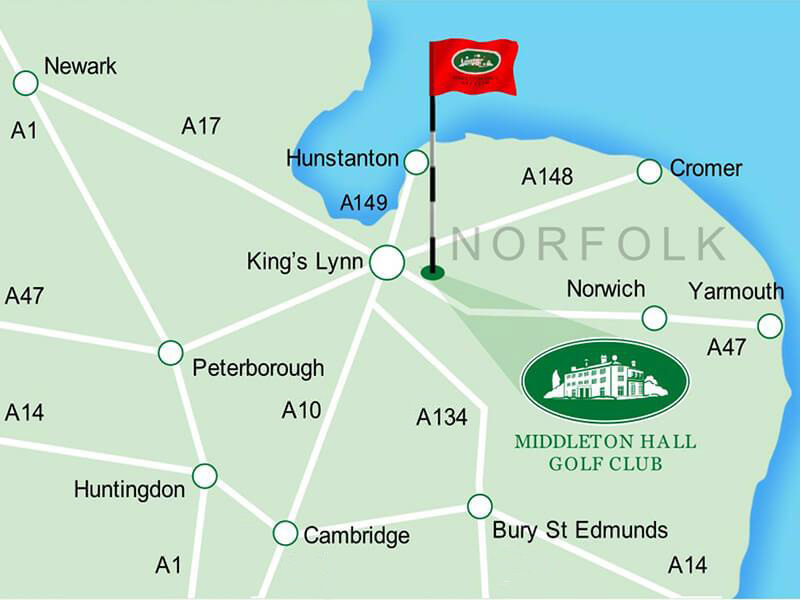 We host a Junior Open, Senior Open, Ladies Open and a Mixed Open and are located Just 5 miles from King’s Lynn. 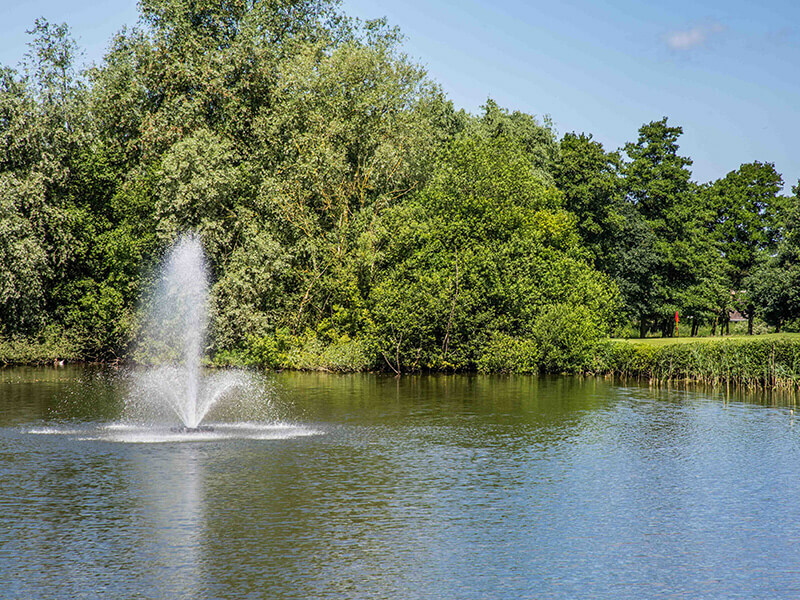 If you would like to take part in our competitions, take a look at the Opens below. 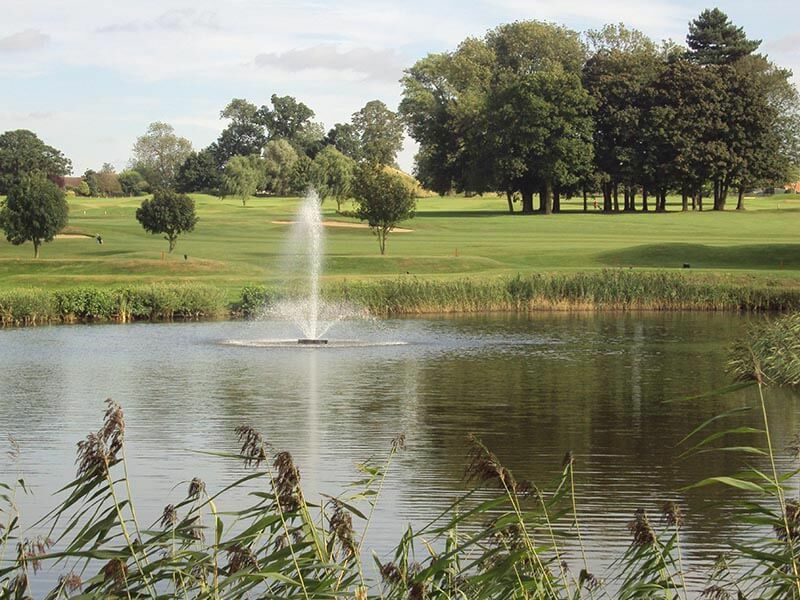 Why visit Middleton Hall Golf Club? 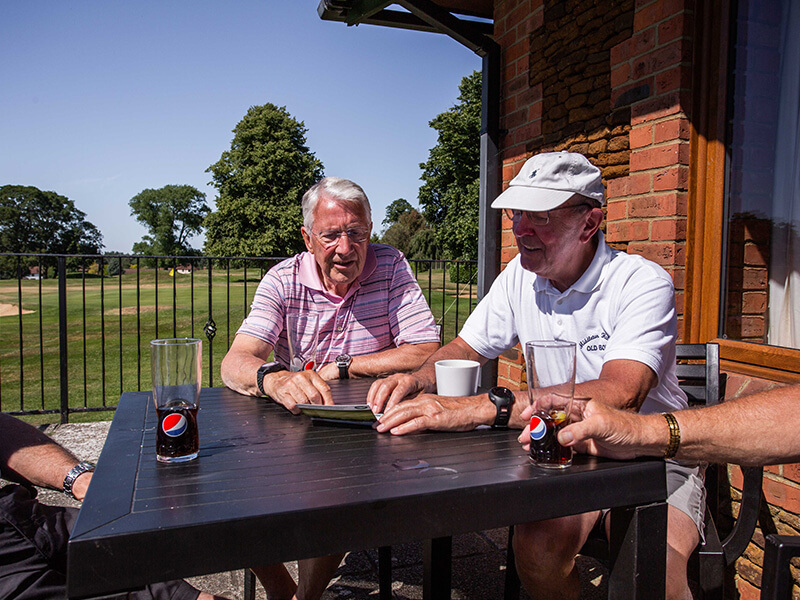 Our facilities include comfortable lounge and restaurant areas, locker rooms with showers and toilets, and a golf shop where you can find everything you need along with honest advice on all matters relating to golf. We had a fabulous time at your club. Breakfast was as always superb. They all loved the sausages – great flavour. 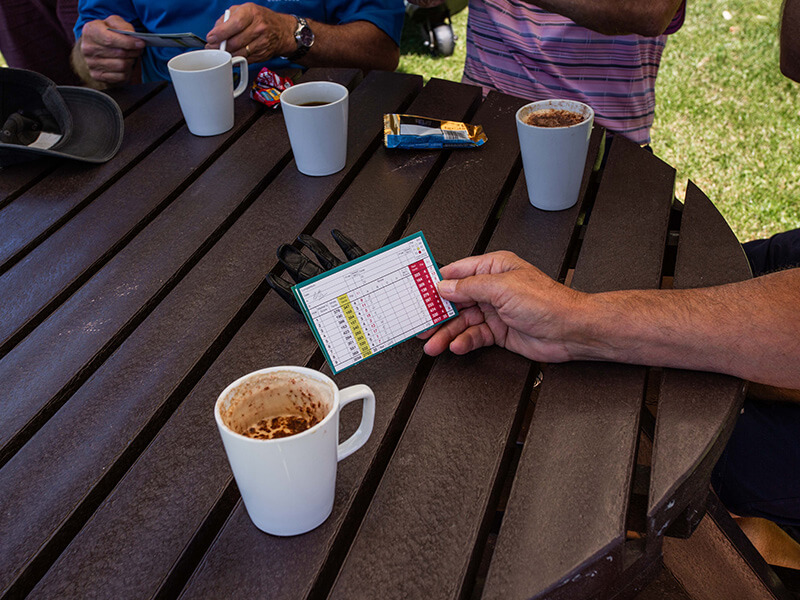 The course played well and good weather so that was a bonus.